Place that motorist under arrest. Given that there is a lot to know about the Colorado expressed consent law – and that drivers’ choices during DUI stops can impact their defense and the penalties they may face, below, we have answered some commonly asked questions about this law. Q: What happens when drivers refuse BAC testing? For helpful answers about the Colorado expressed consent law & how it applies in DUI cases, check out these FAQs. Contact our Denver & Boulder DUI lawyer for the best defense. A: Drivers who refuse to submit to breath or blood tests to evaluate their BACs will face automatic penalties in the form of a driver’s license suspension. Specifically, the penalty for a refusal for someone with no prior DUIs is an automatic driver’s license suspension for one year, with no possibility of a probationary license or early reinstatement. Q: Can drivers change their minds about the type of BAC testing they want? A: Drivers who agree to submit to one type of BAC test (let’s say a breath test) and then change their minds and want to have a different type of BAC test administered (a blood test instead) will be considered to have refused BAC testing. So, essentially, if drivers change their minds about BAC testing, it’s the same as if they refused it, and they will incur an automatic driver’s license suspension. There is an exception to this rule, however. In the event that someone requested a breath test but has injuries (or a health condition) that precludes this type of testing, then a blood test can be administered instead without it being considered a change of mind or a refusal. Q: What about BAC test refusals for second or third DUI cases? 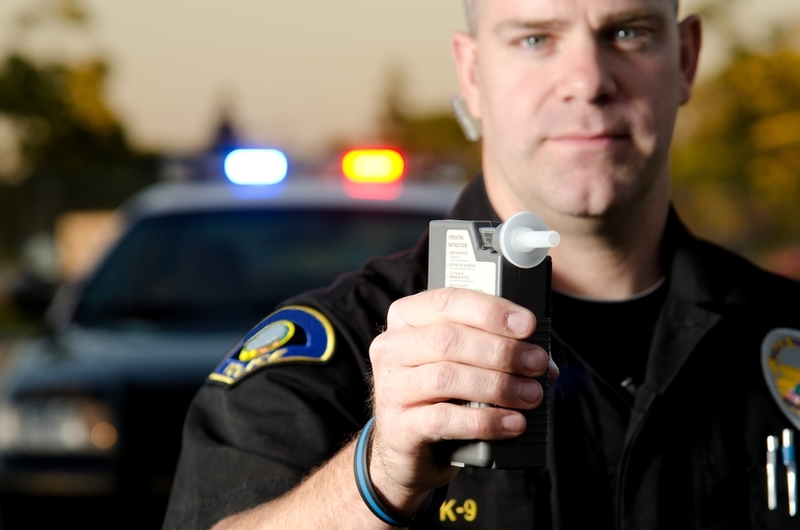 A refusal in a 2nd DUI case will typically result in a two-year driver’s license suspension. A refusal in a 3rd DUI case will typically result in a three-year driver’s license suspension. Q: Can a refusal be used against me later by prosecutors? A: Yes. DUI cases are one of the only types of criminal cases in which exercising one’s Fifth Amendment rights (to not incriminate oneself by not submitting to BAC testing) CAN be used by prosecutors later as “evidence” of intoxication/impairment. So, if you refuse this testing in an effort to limit the evidence against you, you are still giving cops and prosecutors evidence against you because they argue that you refused testing to try to hide your impairment.